Sarasota is located on the West Coast of Florida, 60-miles south of Tampa, 212-miles northwest of Miami and 132-miles southwest of Orlando. One of Sarasota’s greatest assets is its education system, from public schools top-ranked in the state to nationally recognized institutions of higher learning. You might think the only place to find museums, restaurants and shopping on every corner is New York City. Not true. You could argue it’s a rare to find so much culture in a city Sarasota’s size. There’s some surprising reasons why Sarasota has a big city culture, while maintaining it’s wide-open-space, small town feel. Whether retiring to a better pace of life, or looking for a better quality of life you’ll find it in Sarasota. There’s nothing quite like fine wine and dining along side Sarasota’s beautiful keys. Sarasota and Her Islands are also home to the highest concentration of Zagat-rated restaurants in Florida. And how can you pass up the wine and food tasting festivals. Don’t forget all the amazing gourmet seafood you can eat. 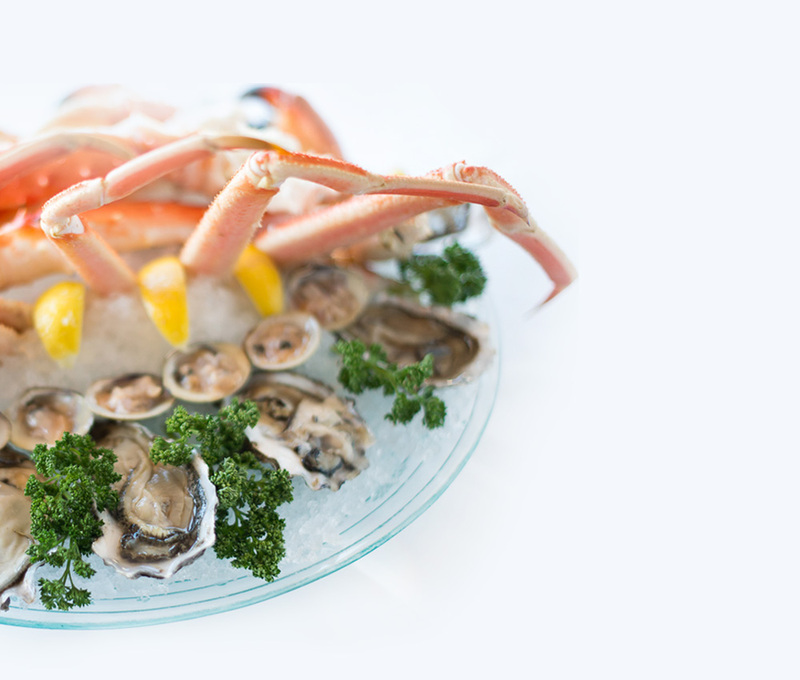 Fresh sea food is what living near the Gulf is all about. There’s good reason why downtown Sarasota is known as Florida’s “Cultural Coast.” Every step you take downtown offers culture and entertainment equivalent to some of the largest cities in the U.S. If you have a taste for the classics you’ll find the symphony, opera, or ballet. If you look forward to great theater, then you’ll be busy choosing from over 10 of them every month. Attention Art lovers. Galleries aren’t in short supply in Sarasota. You’ll be able to meander through over 30 art galleries. In fact, it’ll be hard to walk a few steps in downtown Sarasota without bumping into an art gallery. Places like the Art Uptown have been in business for over 26 years. There’s nothing better than a high quality artist community that’s accessible to those who appreciate distinguished art community. 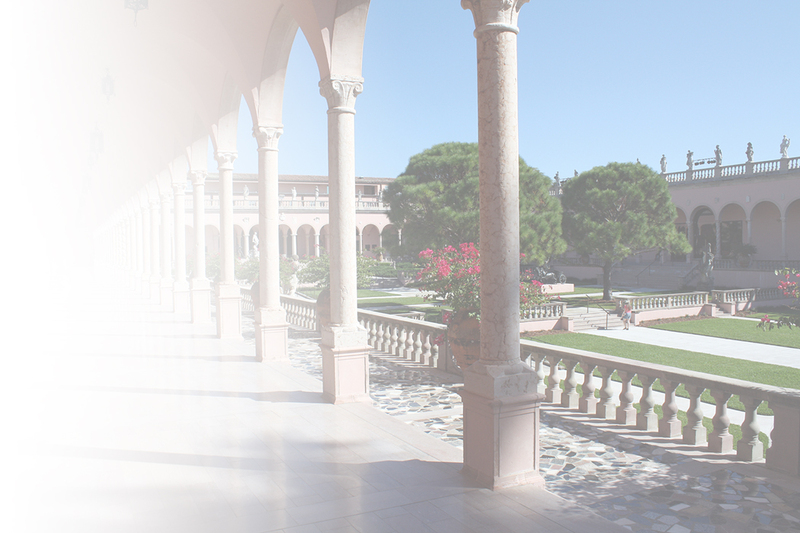 One of the most famous of Sarasota’s many art galleries is the John & Mable Ringling Museum of Art. It’s more than just an art museum. You’ll be touring their estate, including a mansion, gardens and a theater. And don’t forget the art festivals’ during the summer months. It’ll be a chance for you to tour all of the galleries you’ve wanted to.For art connoisseurs it’s a virtual treasure chest—everyday is a chance to discover new talent. Florida’s rich with natural and cultural history. Case in point: Sarasota has 7 major museums you’ll want to check out. Historical house walks, planetarium, aquariums, science and natural history, and one of the areas only zoological Jungle Gardens. If you’re looking for something to do with the family, or a casual day as couple, Sarasota’s museums won’t disappoint. Think of it: Catch a quick 9 holes on an exquisite par-72 course. Finish up as the sun sets to gold and auburn flares. And repeat that tomorrow across the thousands of lush yards of golf fairway in Sarasota. Charter a boat and do some sport fishing. Ever think about bringing the kids for some inshore fishing fun or grabbing the gang and catching some offshore monsters? You can with a variety of Sport Fishing Captains on their luxurious guide boats to fit all budgets. Even if fishing isn’t your thing you can still enjoy the open waters. Eco-touring cruises are another great way to get the family out of the house for the day. Maybe a quick kayak trip is more your thing. Or, rent a couple of jet skis or deck boat for the day. With Sarasota’s year-round good weather boating and swimming along the coast even in December is an option. Goodbye winter blues. Once you live in Sarasota, the sandy beaches will start calling your name every weekend like a mythical siren. And Sarasota has enough beaches to make everyone happy, from privacy of quiet corners of their white sands, to the energy of the crowds at the public beaches. These aren’t just any beaches. They’re consistently ranked in the top 10 by fun-under-the-sun beach experts, like Dr. Beach. 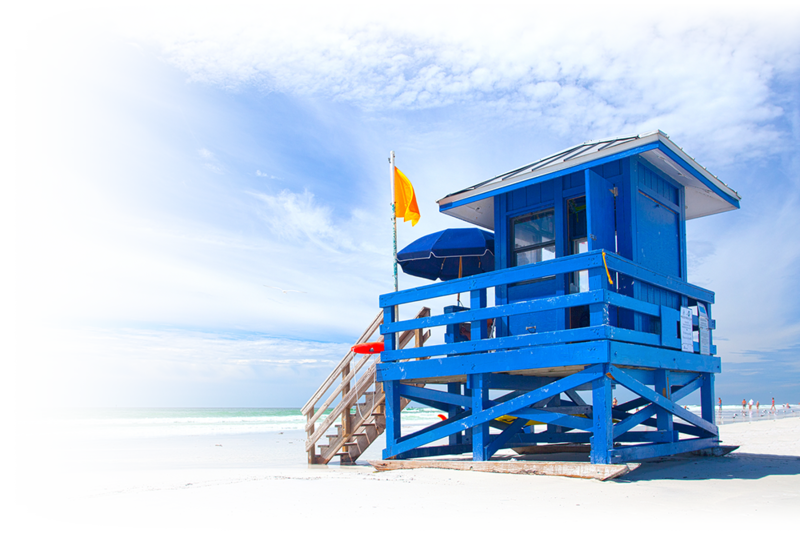 Siesta Key is a great example, ranked consistently year after year as Number 1. It goes beyond the white sand beaches though. Deep turquoise waters from the Gulf of Mexico will be etched in your memory every minute you’re away from them. Visiting Sarasota is one thing. Discovering what it’s like to live in Sarasota is an experience to be coveted. For more detailed info visit the Sarasota’s Visitor’s Bureau.